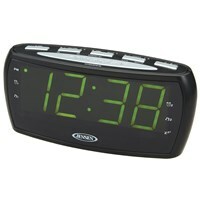 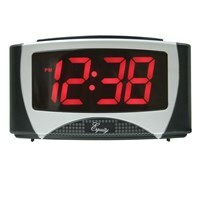 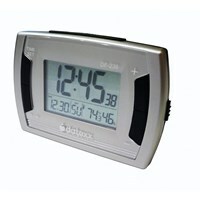 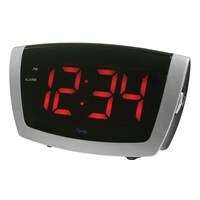 Maxi-Aids' awesome selection of low-vision clocks and blind accessories feature mp3 functionality, as well as digital displays and more. 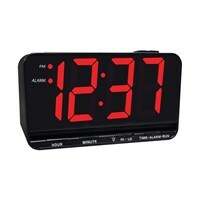 Whether you're looking for a wall-mounted tactile clock, a large display digital clock or a traditional bedside digital clock, we have what you're looking for. 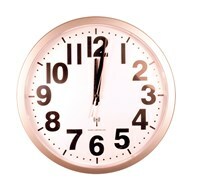 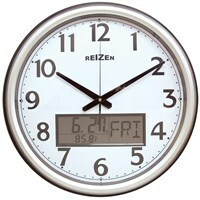 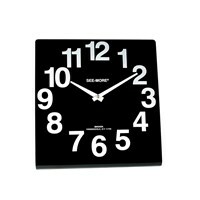 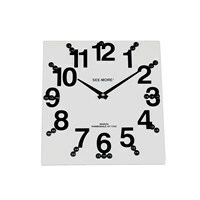 Some of our large display clocks even feature calendars and a temperature gauge! 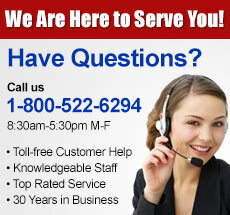 Check out our products now!